The Philippine National Football Team Final List is here. 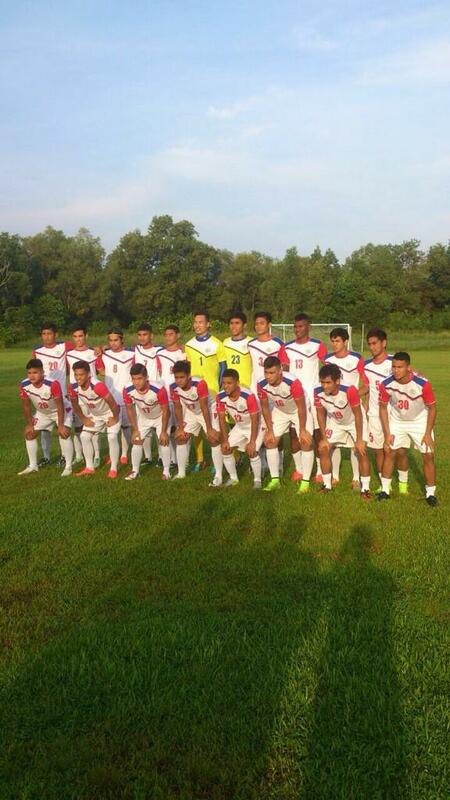 The young Azkals will compete from August 9 to 23, 2014 for the Hassanal Bolkiah Cup Trophy in Brunei Darussalam. Labels: azkals, bolkiah cup 2014, brunei, football, hassanal bolkiah cup.